Tim and I spent a few days last week visiting family in Seattle. Somehow we managed to bring the sun with us and had a few days of lovely weather to explore the city. 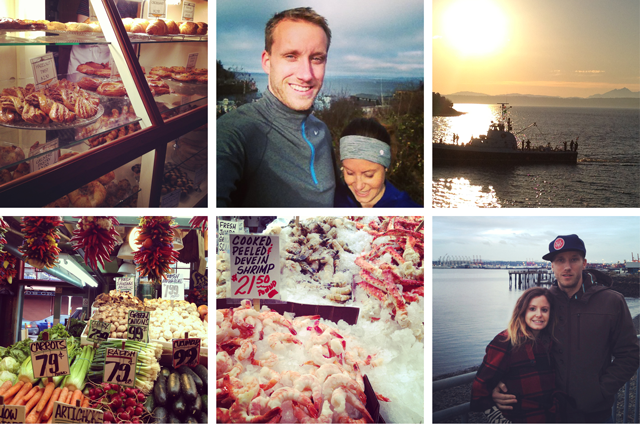 We ran along the Puget Sound, devoured delicious cardamom pretzels at the award-winning Cafe Besalu, shopped some wonderful markets and spent much needed time with family. Thanks Seattle, for showing us a good time.